It's Quick and Dirty time! 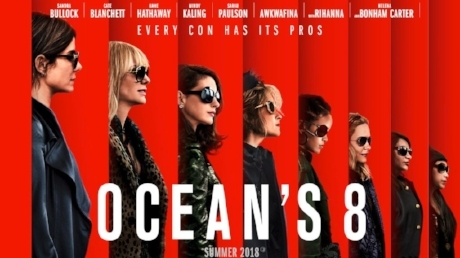 This time around we're talking about the fabulous female-fronted Ocean's 8. Time for another Quick & Dirty! This time we're talking about the taught and tense horror flick, A Quiet Place. For the first installment of the Quick & Dirty segment (wherein we talk about movies that are currently in theaters), we discuss the gay coming-of-age feature, Love, Simon.